This is the one vegetarian recipe that our student son requests when he’s home! It’s adapted from a favourite Sainsbury’s cook book by Rosamond Richardson. Preheat the oven to 200 C/gas mark 6. 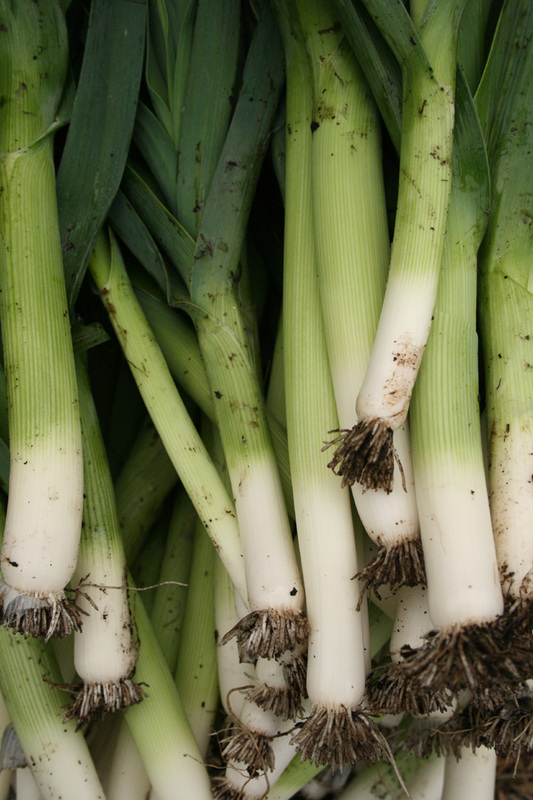 Sweat the leeks in the butter until tender. Mix with the rice, cheddar, chilli powder, parsley and seasoning to taste, followed by the eggs and mix well. Put into a buttered heatproof dish, sprinkle with the parmesan and bake in the oven for 35 minutes or until golden brown. I usually serve it with jacket potatoes, carrots and peas.